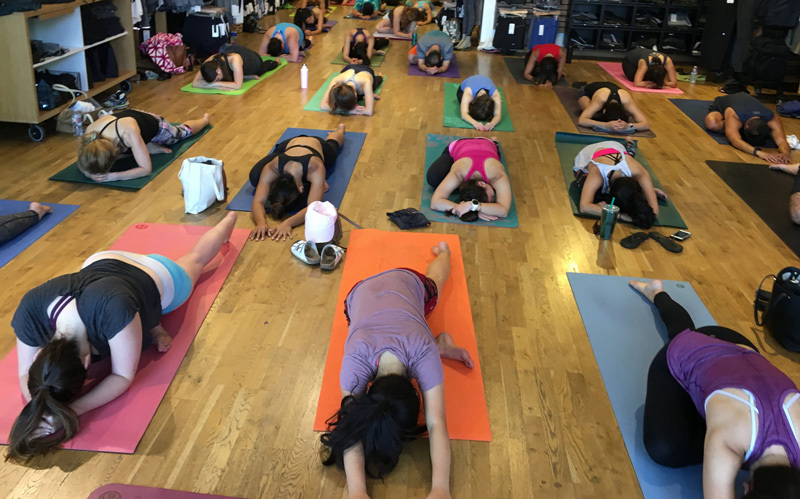 Yoga class has been added to UEAA’s program since September 2016. This class teaches breathing techniques (pranayama) and physical poses (asana) to bring the body and mind into harmony. The physical postures provide a way to build muscle strength, increase flexibility and balance as well as improve cardio-respiratory and cardiovascular fitness. By integrating the breathing techniques with the postures, we practice the calming of the mind and body thereby keeping distracting thoughts away while focusing on body, posture and breath. This class is for all fitness and experience levels. Membership fee is $100.00. It’s a 10-month program. We meet once a week on Sunday from 9:45 to 11 am at UEAA clubhouse.